The Olsen twins may be the only pair of famous twins you can think of, however, there are plenty more celebrities who have a twin. Most of the time only one of them aspired to lead that Hollywood life, and the other twin lives a “normal” family life. So get ready to meet these secret twins… some of these might shock you! 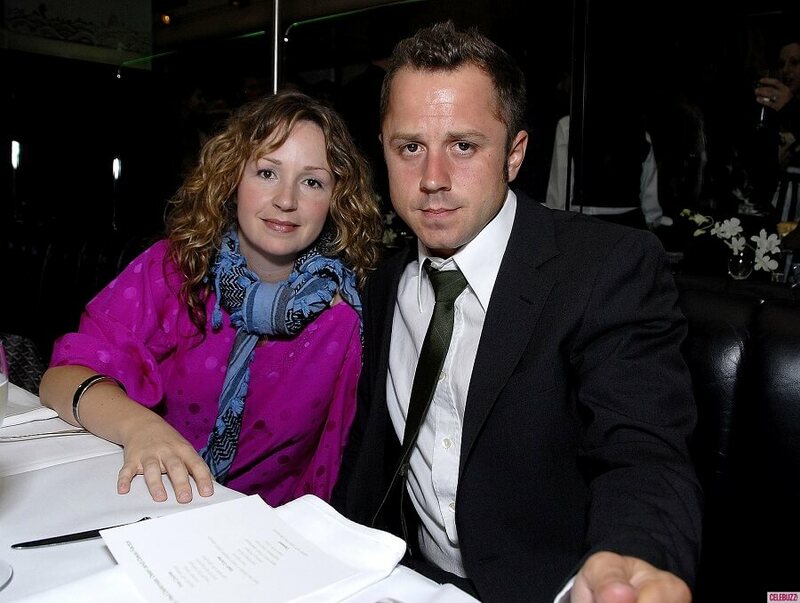 The Ribisi twins were raised as Scientologists, and both have enjoyed full careers in acting. This pair of successful twins come from a family of performers which might explain how they both ended up in Hollywood.The twins’ father Albert Anthony Ribisi is an Italian-American musician who toured with the band People! Their mom, Gay, manages actors and writers. They also have another sibling, sister and voice actress Gina Ribisi.